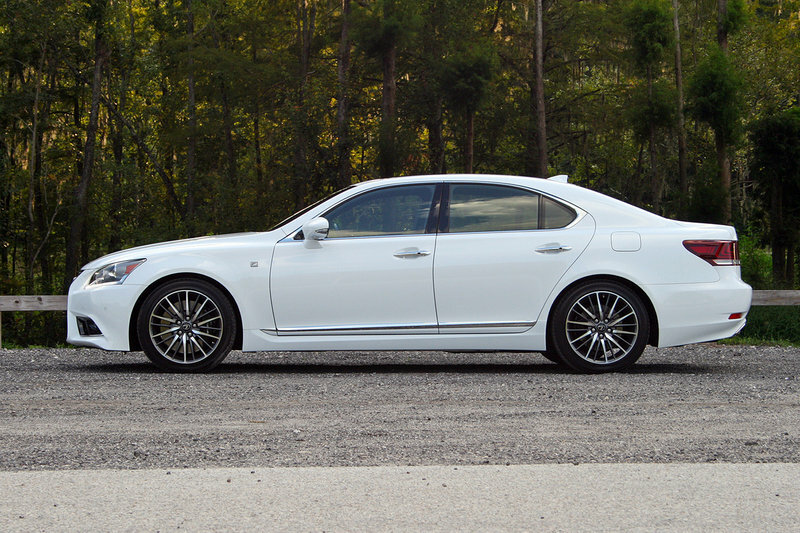 Wide and low-slung, the LS460 sits atop its 19-inch alloy wheels like a gold bar melting around four steel pins. 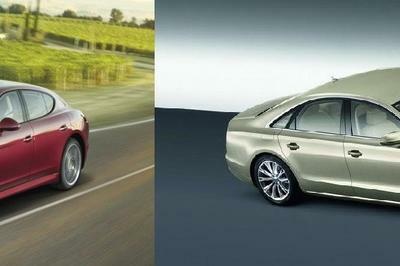 The sedan’s bodywork seems to engulf the wheels and settle around them. But rather than looking like a gelatin mold, the LS sits with purpose and poise. The chrome accents scattered around the car give it distinction while its subdued Spindle Grille gives it a hint of sport. Checking the F Sport box is what sprinkles on the sport. The chrome grille slats of the standard LS sedan are replaced with this all-black mesh and the fog light surrounds get a similar treatment while adding front brake cooling ducts. The standard alloy wheels are swapped for these two-tone rollers. Finally, upper and lower spoilers adorn the rear of the car. Of course, those are just the visual changes. Mechanically, the F Sport package adds Lexus’ Adaptive Variable Suspension, variable gear-ratio steering, two-piece front brake rotors fitted with four-piston calipers, summer performance tires, and the Sport+ drive mode that complements Sport, Normal, Comfort, and Eco modes. The drivetrain remains unchanged, making the F Sport a handling-only package. What’s a luxury sedan without a well-appointed interior? Not to worry here – the LS treats all five of its passengers with perforated leather seats and an ergonomic layout. Up front, the driver has a three-spoke steering wheel with plenty of controls, a cleanly organized gauge cluster, and a massive 12.3-inch infotainment screen. That infotainment screen houses Lexus’ Enform software and is controlled by a mouse-like joystick next to the gearshift. That infotainment screen houses Lexus’ Enform software and is controlled by a mouse-like joystick next to the gearshift. As I’ve said previously about the Enform system, it works well and has plenty of functionality, but it just looks dated. The mouse also takes some getting used to, but works fine with a day’s worth of experience. My tester came fitted with the mocha-colored leather seats with aluminum trim. 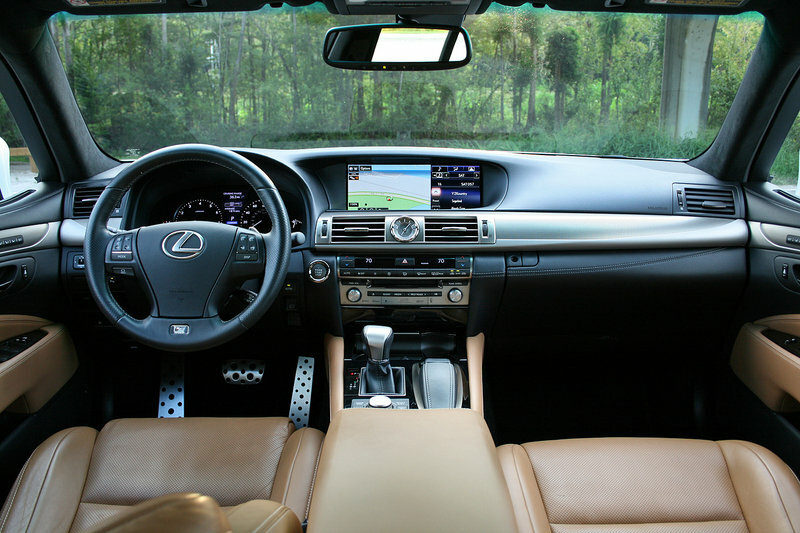 The mocha tone makes the cabin feel bright yet classy, while the aluminum trim reminds occupants of the F Sport option. On the plus side of things, the LS provides plenty of comfort for five adults. The folding center armrest in the rear seat, along with the deep seat cushions, make long trips a breeze. Front passengers enjoy heated and vented seats with memory function. Visibility for the driver is good, especially with Lexus’ blind spot monitor and rear cross traffic alert systems. On the negative side, the standard-length LS sedan actually offers half an inch less rear seat legroom than the smaller 2016 Lexus GS sedan. However, the front seat occupants enjoy 1.4 inches more than the GS. Still, legroom in every position is tremendous in the LS, so there’s really no complaint. Also, it’s odd the LS only provides a shade for the rear window and not for the side windows. It’s also odd that radar cruise control does not come standard, but is a $1,500 option. At this price point, you’d think such features would be standard fare. The Lexus LS comes powered by the 4.6-liter V-8 that makes 386 horsepower at 6,400 rpm and 367 pound-feet of torque at 4,100 rpm. It features 90-degree bank with dual overhead camshafts with four valves per cylinder. The engine has variable valve timing for better power and fuel economy. A high compression ratio of 11.8:1 means the engine requires premium fuel, though it helps certify the LS as an ultra-low emissions vehicle. The engine is paired with an eight-speed automatic transmission with manual shifting capabilities. Slip the LS460 into Sport+ mode, and the car will hit 60 mph in 5.4 seconds on its way to an electronically limited top sped of 130 mph. 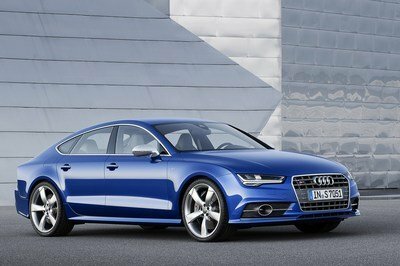 That’s not bad for a 4,365-pound sedan, though a few of its rivals have more impressive numbers. Despite its power, the LS can average 24 mpg on the highway. Around town, the average isn’t as good. The EPA rates it at 16 mpg city. Combined, 19 mpg average. The Lexus LS 460 has a suite of safety features that helps keep occupants from harm, both in preventing an accident and during one. The list of airbags includes font, front knee, side, and side curtain. Parking sensors front and rear, a rearview camera, blind spot monitoring, and cross traffic alert keep the driver aware of other vehicles. 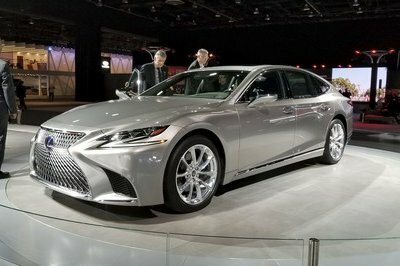 The car also features Lexus Safety Connect, which includes automatic collision notification, road side assistance, and an emergency assist call button. The Insurance Institute for Highway Safety rates the LS460 as “Good” in its moderate-overlap front crash test, its highest rating. The LS also received a “Good” rating for its seat and head restrain design in preventing whiplash during a rear-end collision. 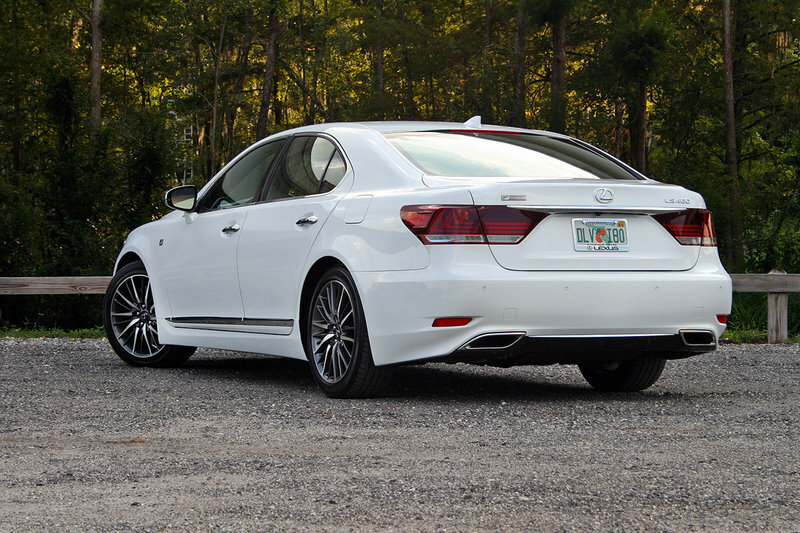 The LS460 F Sport does a great job at being two sedans in one. When you want it to be, the big sedan drives like soft butter rolling around a warm skillet. It is smooth in its power delivery, smooth in its steering, and smooth in its body motions. The LS is designed to coddle passengers and that’s exactly what it does. Twist the drive mode selector knob to Sport+, and the F Sport roots come out. 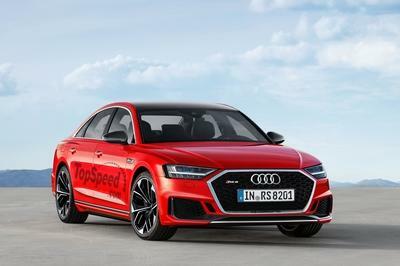 The suspension tightens up, the steering becomes more precise, throttle inputs are more crisp, and the entire sedan feels like its alive and ready to pounce. Make no mistake, this is no 2015 Lexus RC F, but the big daddy LS can still treat its driver to a fun time. My only complaint with the car’s driving dynamics came when it was time to stop. The four-piston calipers grab the two-piece front rotors with tremendous force, pulling the car to a stop in an impressively short distance, but the pedal is entirely too sensitive at the top of its stroke. Just the slightest touch sends the car diving south. Again, that might be acceptable on a dedicated sports car, but the LS should offer a more subtle braking experience until much deeper in the pedal. 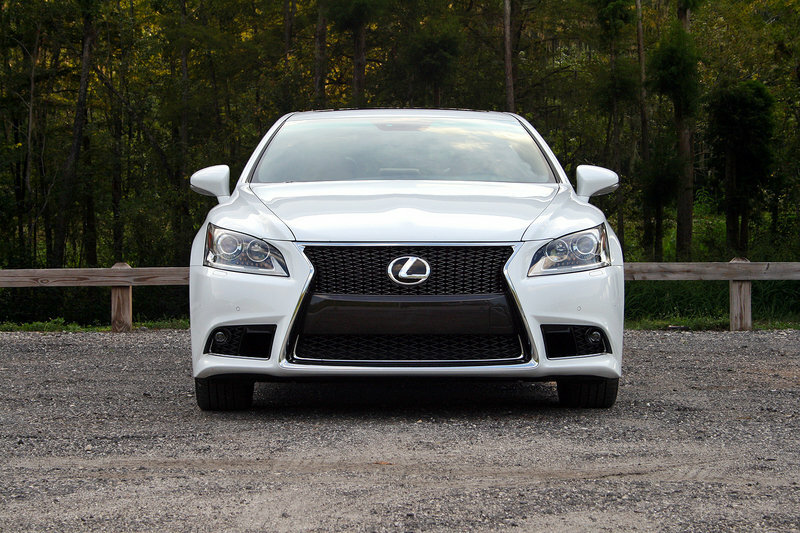 Overall, however, the LS is a great sedan to spend time in, especially for those in back. 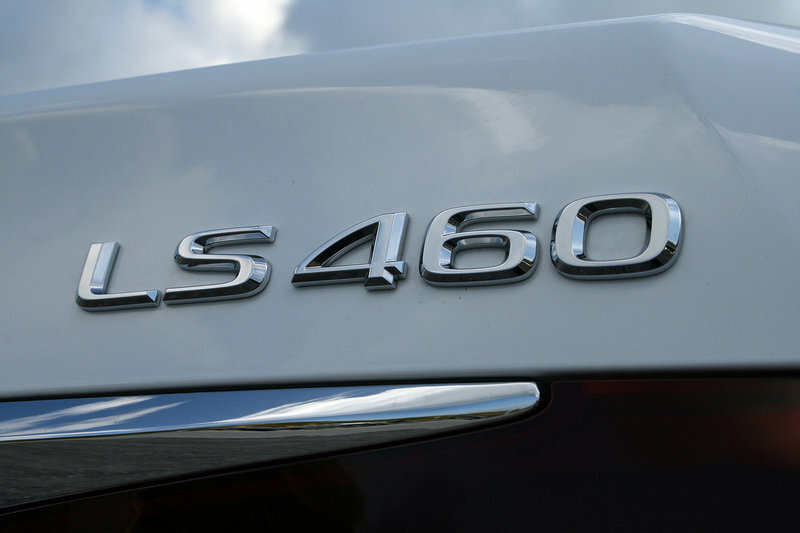 The standard LS460 carries a base price of $72,520, much less than either the BMW 7 Series or Mercedes-Benz S-Class. 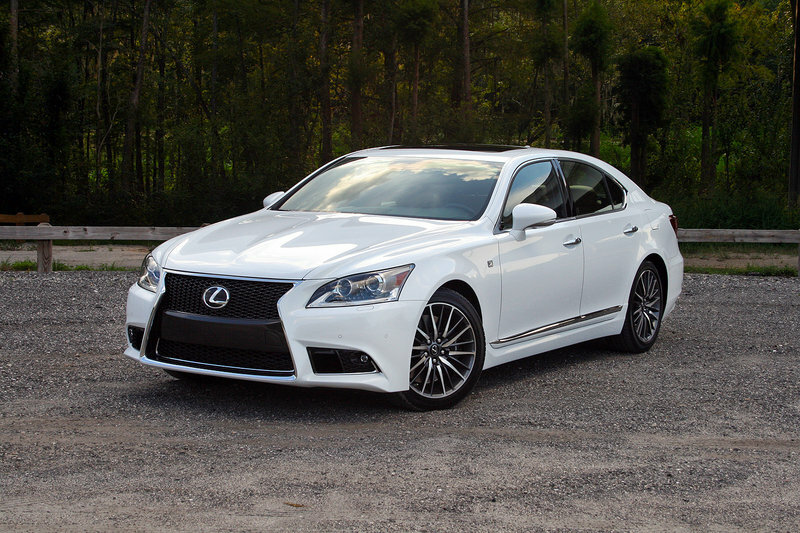 Opting for the F Sport package on the standard length LS bumps the price up $8,350. Beyond that, my tester came equipped with several other options that pushed its price to $85,525, including the $925 delivery fee. 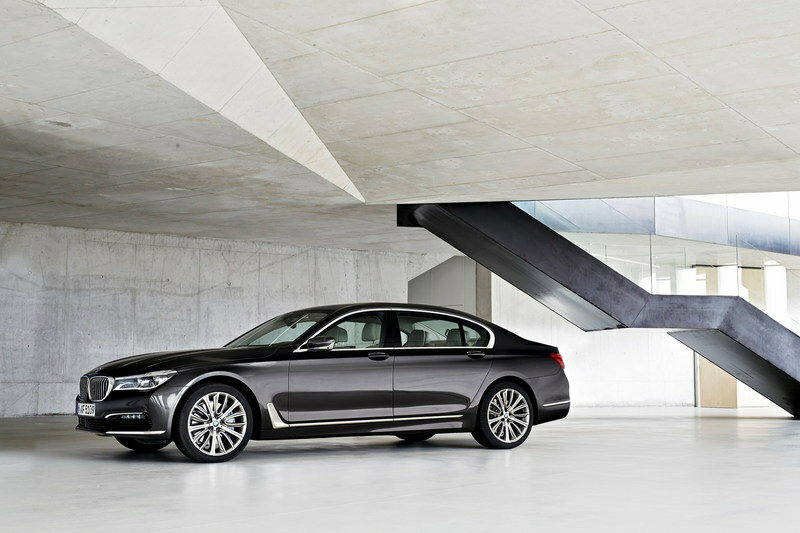 The 7 Series has long been a top competitor in the premium luxury sedan market. It offers loads of legroom, plenty of features, and power to spare. The latest 7 offers some very high-tech features like its touch screen key fob, iDrive 5.0, and Touch Command tablet in the rear seat. Power comes by way of BMW’s 3.0-liter TwinPower turbocharged inline-six cylinder. It makes 315 horsepower and 330 pound-feet of torque. For those wanting more power, BMW offers its 4.4-liter twin-turbo V-8 with 445 horsepower and 480 pound-feet of torque. Those who want the best can opt for the twin-turbo V-12 that kicks out 535 horsepower and 550 pound-feet of torque. A 3.0-liter turbodiesel I-6 is also offered. Prices start around $82,000 and grows with engine and option choices. 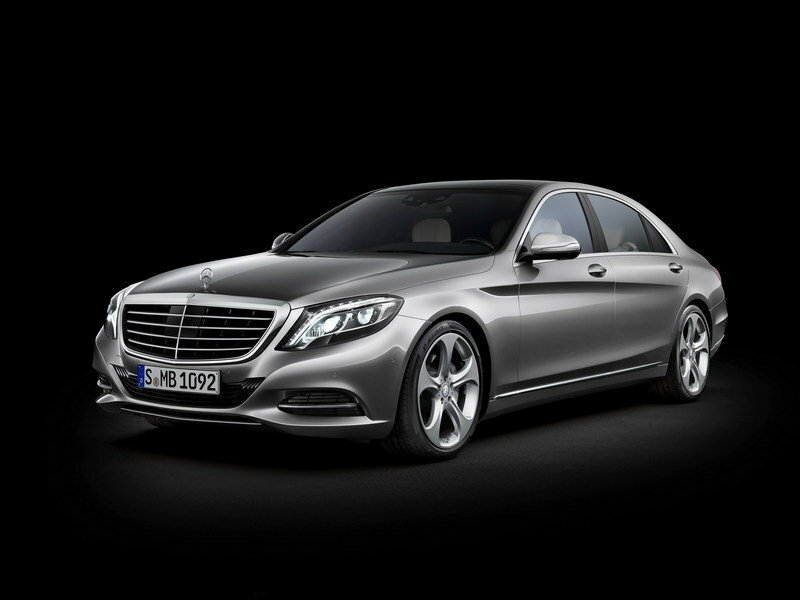 The S-Class is about as opulent as a sedan gets without opting for a Bentley, Rolls-Royce, or Maybach. The interior is wrapped in miles leather with tons of accent stitching. Technologies like a night-vision camera, partial self-driving feature, and dual 12.3-inch, high-resolution displays in the dash give the S-Class a nearly royal feeling. 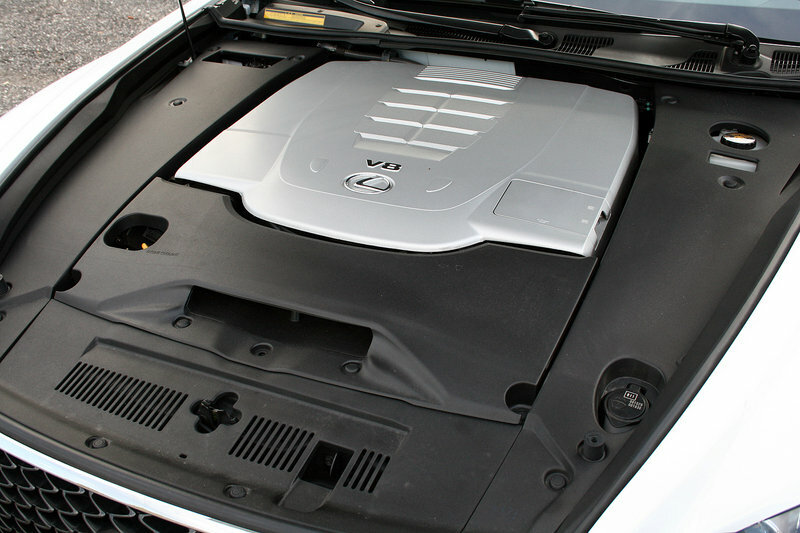 Under the hood come a variety of engine options, including a 449-horsepower 4.7-liter biturbo V-8, a 3.0-liter turbo V-6 with a hybrid drive, a 523-horsepower 6.0-liter biturbo V-12, and the mighty 5.5-liter biturbo V-8 from AMG that makes 577 horsepower. Topping the list is AMG’s version of the V-12, which makes an impressive 621 horsepower and 738 pound-feet of torque. Prices start at $95,650 and crest above $220,000 for the AMG S65 with the V-12. 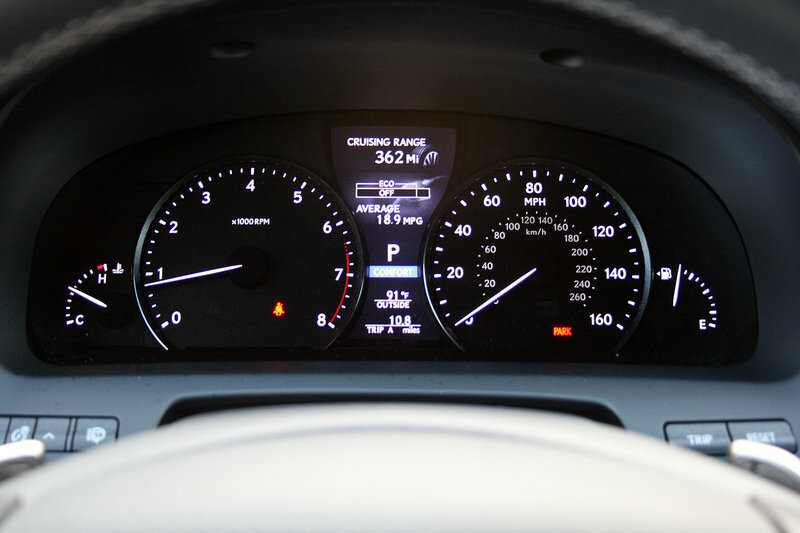 The Lexus LS proved to be a competent sedan fit for the elite luxury market. It looks the part, has the interior for the part, and has the V-8 engine that feels the part. Smooth, comfortable, and unassuming are the three most though-of adverbs when mulling over the LS. It just coddles without knocking you over the head in ostentatious opulence. The drivetrain offers adequate power without the constant reminder that a V-8 resides under the hood. 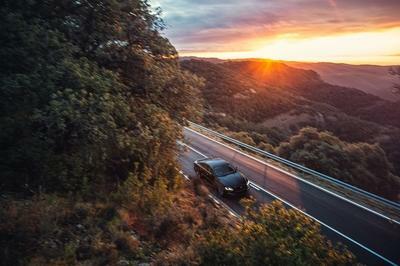 Decent fuel economy; a quiet exhaust; and no noise, vibration, or harshness within the cabin all suggest a six-cylinder is present. That is, until the throttle is opened up. 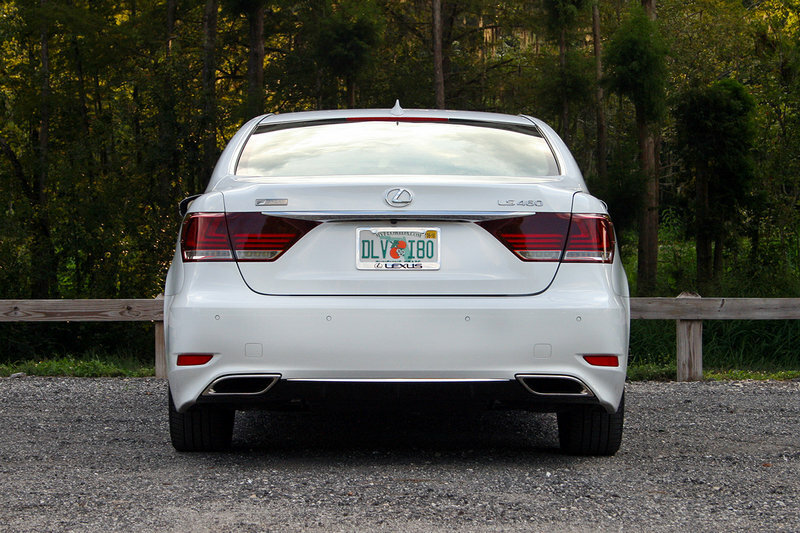 Lexus may still be building its identity as a premium brand that rivals Germany’s best, but the LS proves the Lexus brand is an underdog with a stiff right hook.